Jamey, from Barlow Brewing, sent me a newspaper article that states Sierra Nevada could be coming to Virginia. The brewery is considering building a $75 to $100 million brewery somewhere on the East coast. Sierra Nevada is interested in opening a plant to save on shipping costs and to open up new markets. Qualifying criteria for the new brewery include appropriate zoning, good water, access to rail transportation, and other logistic factors. Additionally, Sierra Nevada is interested in more intangible criteria, including a nice community, good music scene, and access to the great outdoors. The new brewery would produce up to 500,000 barrels of beer per year and employ approximately 100 people. It would include brewing and bottling facilities, as well as a restaurant and brew pub. 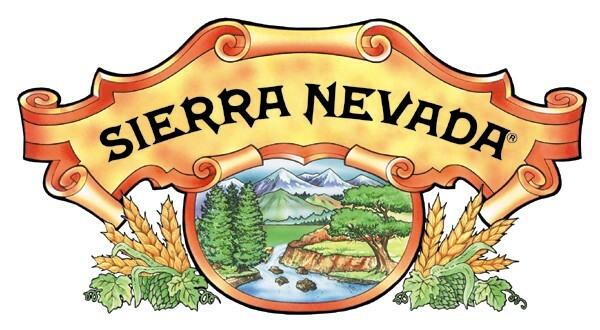 Sierra Nevada has narrowed the search down from hundreds of locations to a short list of primary sites. The top two are Blount County, TN, which is about 90 miles from Knoxville, and Christiansburg, VA. If Sierra Nevada does choose Virginia, it would help solidify Virginia's growing reputation as a craft beer state. In addition to Sierra Nevada considering moving here, there are strong rumors that New Belgium Brewing Company is looking to open a facility in central Virginia. Kim Jordan, one of the owners of New Belgium, has been seen multiple times in Charlotteville, VA and could well be looking for a house here. A new facility in the area would support New Belgium's plans to expand into the Central Atlantic market. I, of course, am very excited to hear about the potential for some of the larger craft breweries to open locations near my home. Only time will tell if they decide to open up shop here. I hope they do.